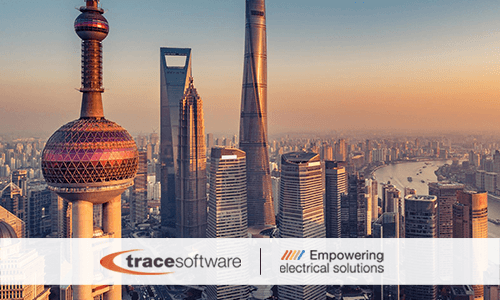 Trace Software International, the global player within the electrical engineering since 1987, has taken part in the 15th Chinese Manufacturing Awards Event in the city of Shanghai. 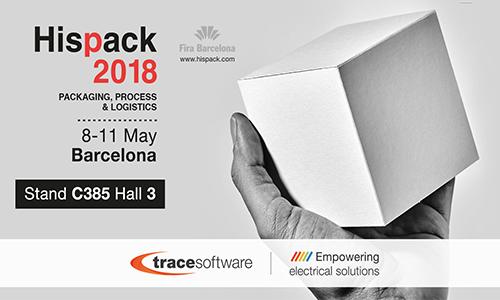 The company has been named as the winner of the 2017 China’s Excellent Supplier Award, which honors and rewards the exceptional work and remarkable success of the industry experts. 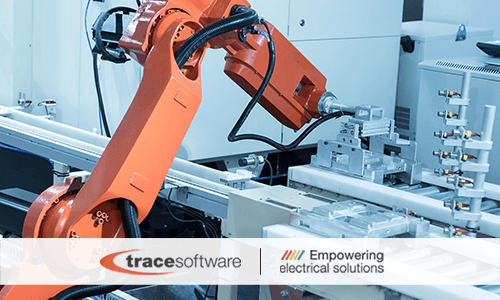 elecworks™ has instead received the prize for the 2017 China’s Recommended Tool, which is praising the best-in-class software solutions. But this is not all. In fact, our client Tellhow – leading company operating within the power plant industry- has also won an award for the 2017 China’s Best Practice. 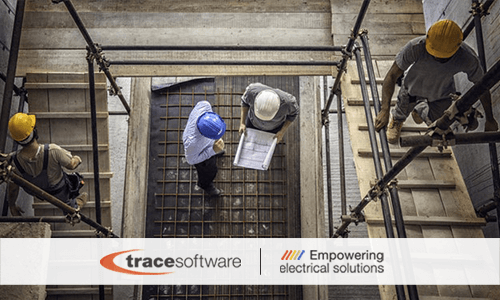 TellHow has adopted elecworks™ 2018, the electrical CAD software for the design of automation projects and electrical installations. 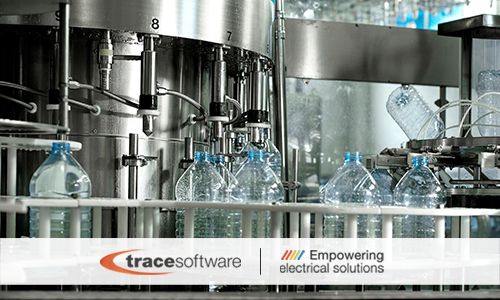 Jacky Wang, Technical Director of the Chinese Division, explains the importance of choosing the right ECAD solution. Hailed as the “The benchmark for the technology industry in China” the 15th Chinese Manufacturing Awards event is a celebration to the business industry as it seeks out those whose experience, innovation and leadership help to achieve success in an increasingly challenging corporate climate. The awards are given solely on merit and are awarded to commend those most deserving for their ingenuity and hard work, distinguishing them from their competitors.